A release that pays musical homage to the great Malcolm X and Dr Martin Luther King. With a topical theme calling for unity and freedom amongst all men running through the EP, ‘Brotherhood’ is deep hypnotic groove that features samples from Malcolm X’s speech from 1964 Oxford Debate. ‘Let Freedom Reign’ samples Dr Martin Luther King’s “I have a dream” speech, which is laid over bubbling deep and infectious jazzy groove and teased with a dramatic breakdown. 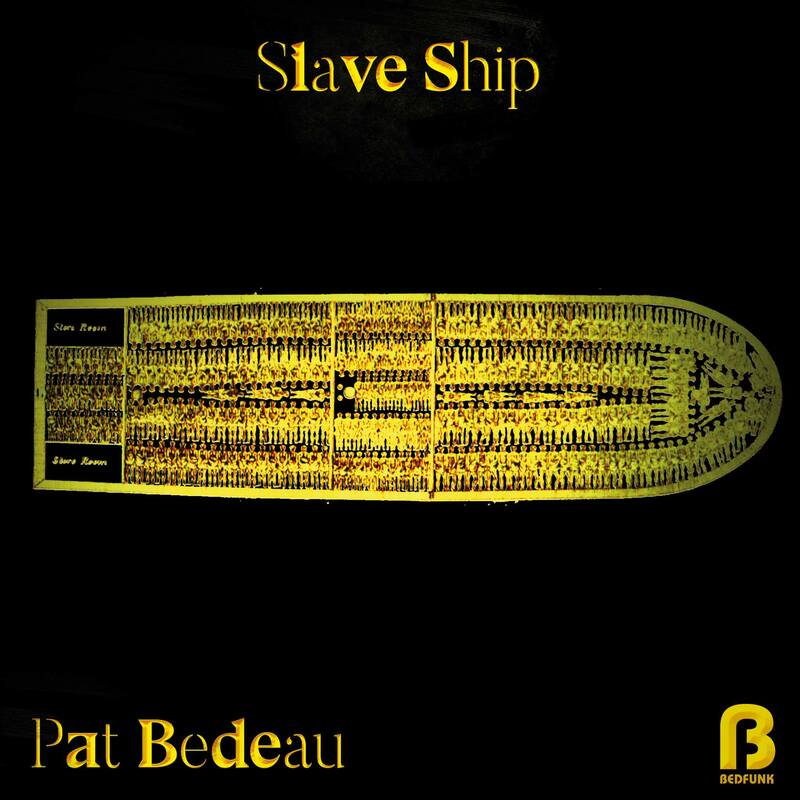 Coming soon to Bedfunk Records is “Slave ship” by Pat Bedeau, a vigorous production using relentlessly thumpin’ rhythms as playground for delectable jazzed-up keys and heavenly chords by Ziggy Funk. The ‘Dub Mix’ introduces a blazin’ hot organ ride and gives the track more of a dreamy feel perfect for late night, early morning play. 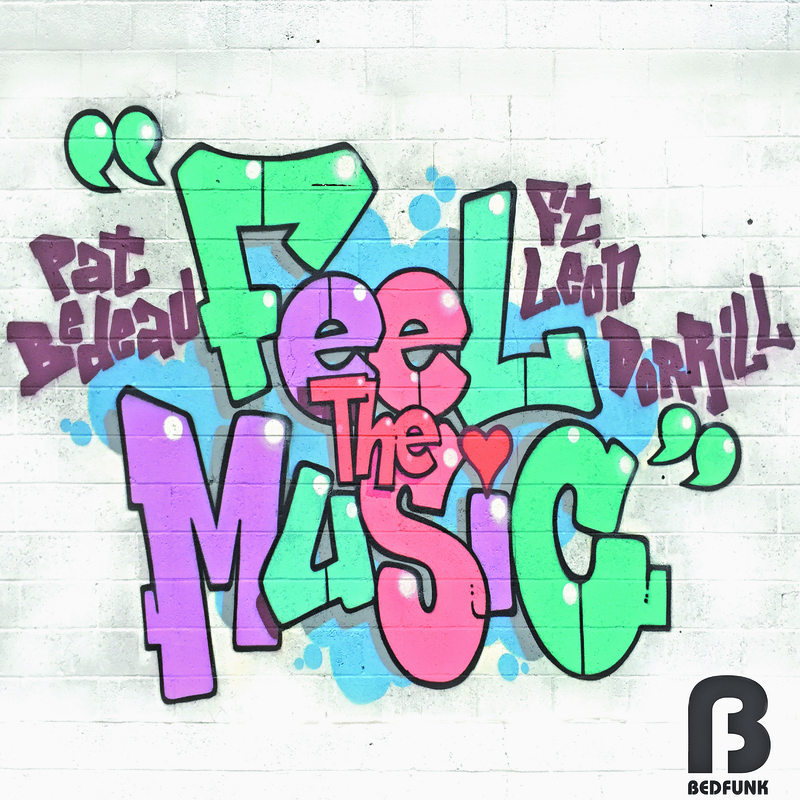 After appearing on the Strictly Music Miami Sampler 2012 and causing a bit of a stir, this sun drenched soulful cut gets a long awaited full release on brand new imprint Bedfunk. 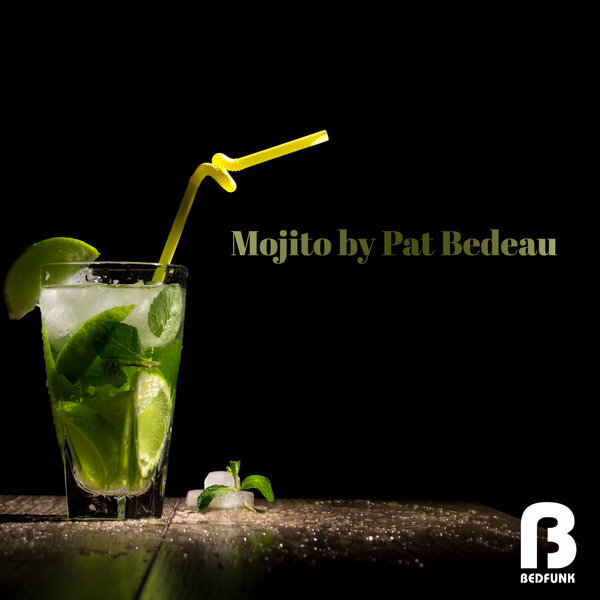 The package includes remixes from label boss Pat Bedeau and Citrus Sounds Doobie J, both adding their individual flavour to this Soulful gem. 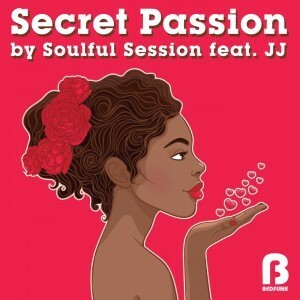 The package is completed with a Deep mix by Soulful Session himself, one that is sure to go down a treat poolside sessions in Miami. Matt Jam Lamont: get’s a lot of love from me, so much soul. Alpha & Olmega are no newcomers to the house music game, they have been building their reputation on deep emotive house music into such extent, that their last release was on the imprint of Grammy award winning producer Louie Vega’s own label. He has been following their progress as we have at Bedfunk. Unknown Beauty with the beautiful song and spoken word by Aubrey Black, also hailing out of Johannesburg, was first released on our sister label Strictly Music’s Miami sampler back in 2012. We thought it deserved it’s own release. 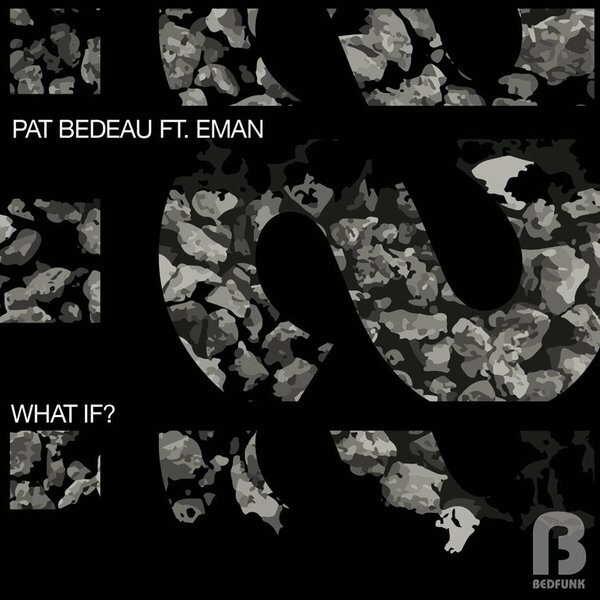 Pat Bedeau and E-man finally team up on a original production together. 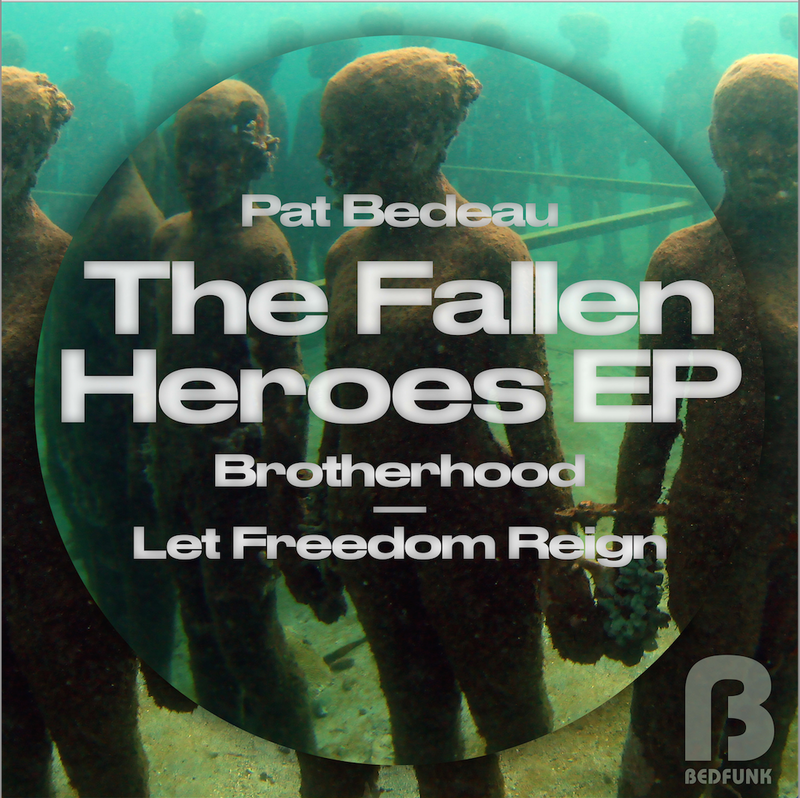 After 3 remixes that Pat has done featuring E-man’s vocals. First for DJ Spen’s Unquantize label Neil Hodgson’s Reminds me of You and two on E-man own Run Blooklyn imprint. E-man’s Not this Poem and David Anthony’s Urban Renewal re work have all made noise on dance floors all over the world and been supported by some of the top DJ’s. 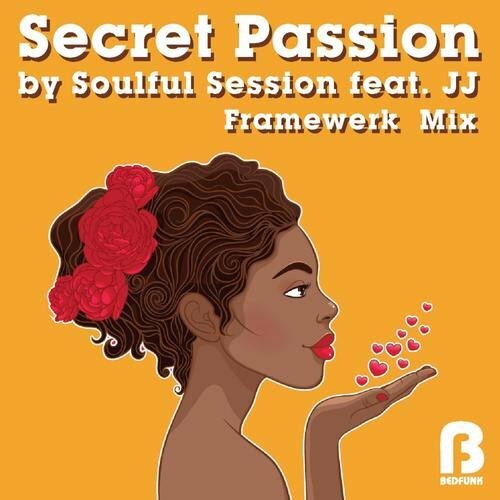 Framewerk have given Secret Passion a stunning modern sounding rework.